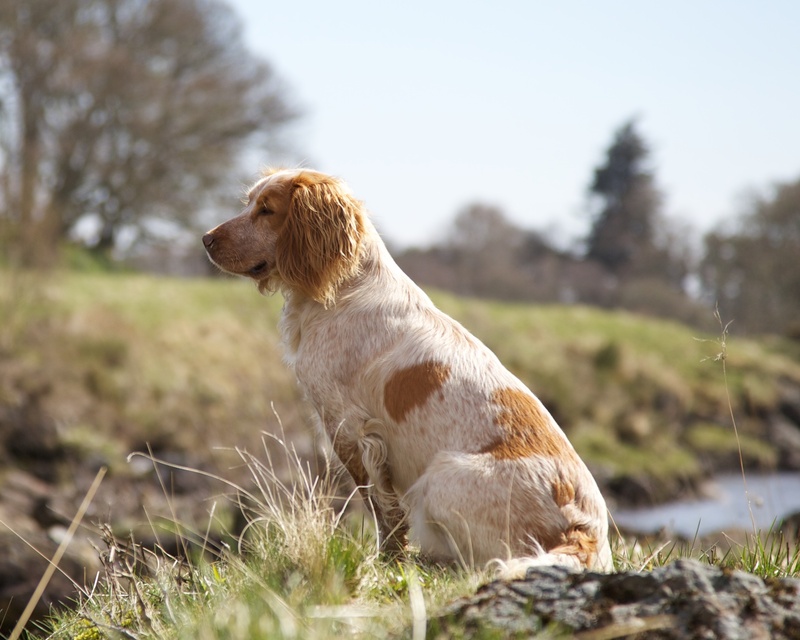 Posted in Portrait, Scotland and tagged Cocker Spaniel, Kyle of Sutherland, photography, photos, River Carron, Scottish Highlands. Bookmark the permalink. Love it! More portraits please, four-legged or other.